Brookstone Homes Presents Their Largest Home, the Yellowstone! 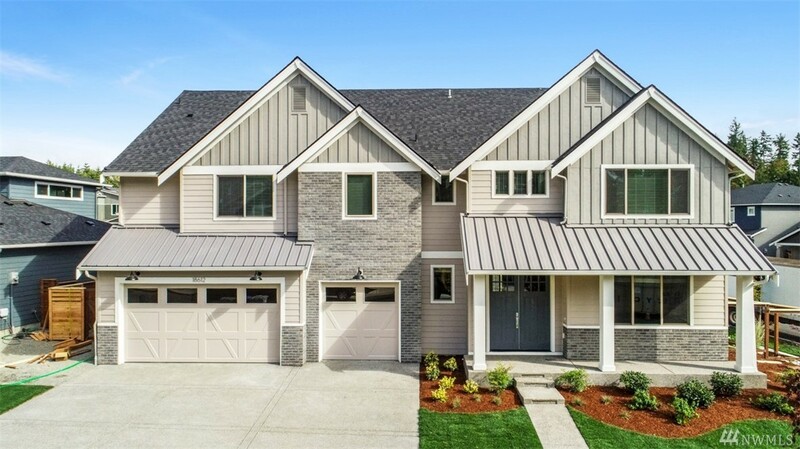 Exclusive to Tehaleh, this luxurious home offers over 3,500 sq.ft, 3-car garage, double door entry, grand foyer w/mudroom, open concept great room, gourmet kitchen, & butlers pantry. Endless upgrades all included from barn doors to privacy windows in the bathroom. Multiple covered outdoor covered living areas w/outdoor fireplace. Step outside to miles of trails/parks & dog park! No lot premium & only a few left in this popular plan!